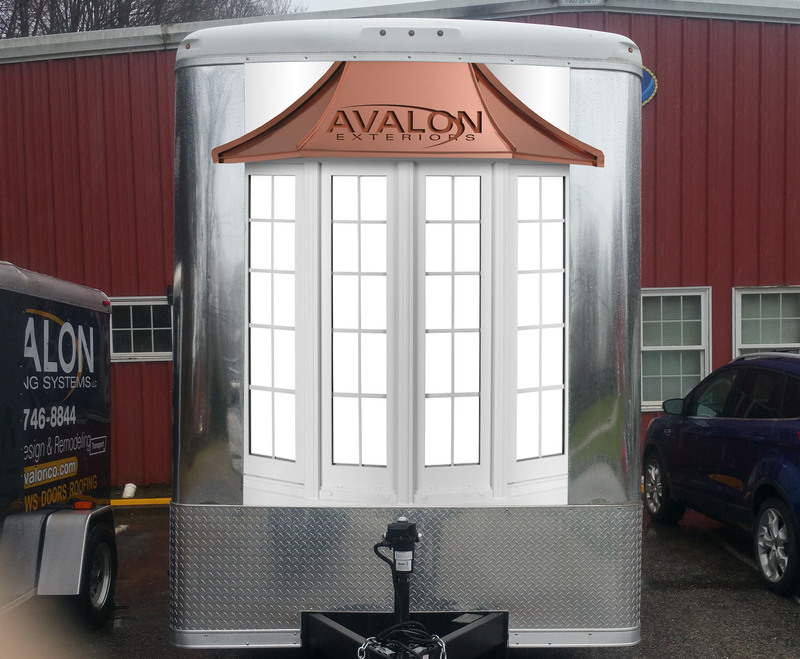 Here at Avalon Exteriors we strive to provide the best craftsmanship a homeowner can expect utilizing quality product lines assuring the short and long term objectives for preserving the value, beauty, safety, and efficiency of their home. 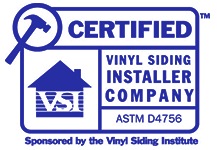 We provide the necessary tools and assistance for all our customers to make wise educated decisions during the planning and fulfillment of every home improvement project. Our founder Gary R. Kull has a lifetime of experience in the manufacturing, distribution and retail sales of building materials. 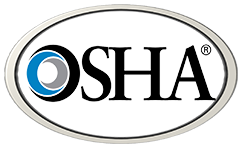 He has worked for several industry leading companies such as CertainTeed, Bethlehem Steel and Mastic Corporation providing assistance and training to contractors, builders and distributors alike. Gary is passionate about our industry and has achieved success by promoting honest American entrepreneurial values and practices since our inception in 1999. We provide only the highest quality Windows, Doors, Siding, Roofing and Decking materials and warranties. 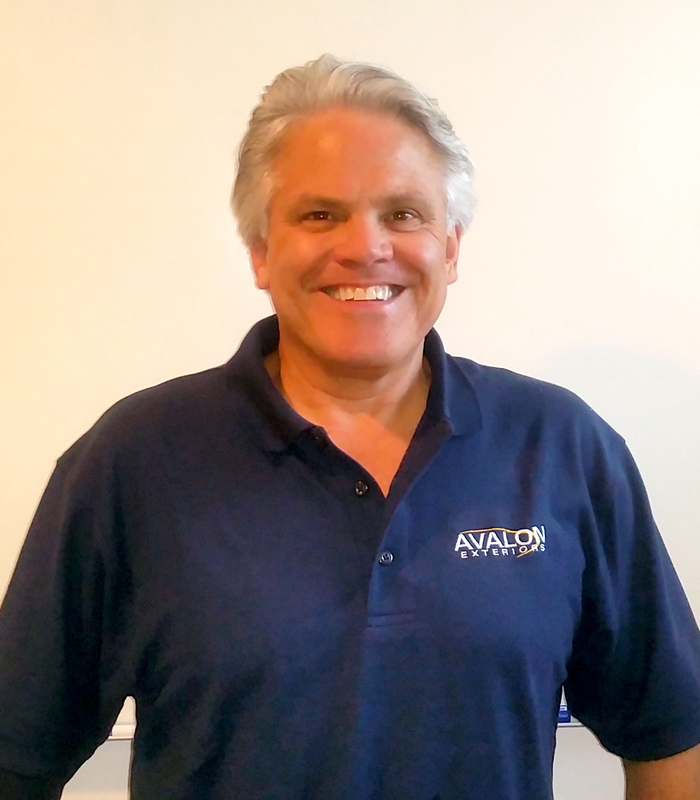 Today and since 1999 he is leading the way in Connecticut with residential building products and installations at Avalon Exteriors. 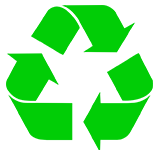 Additionally, Avalon has a unique relationship with ProVia of Sugarcreek Ohio as a full line distributor of their premium products. 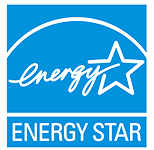 A nationally recognized manufacturer of energy efficient windows and doors both technologically driven and old world Amish driven tradesman-ship. 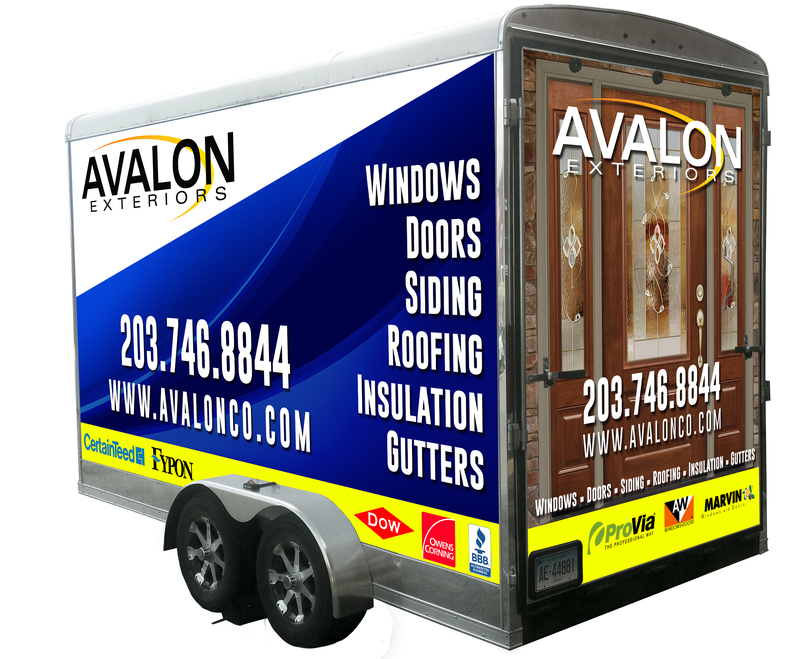 Avalon’s customers are the benefactors of this unique relationship as a recognized direct receiver and direct installer of windows and doors.